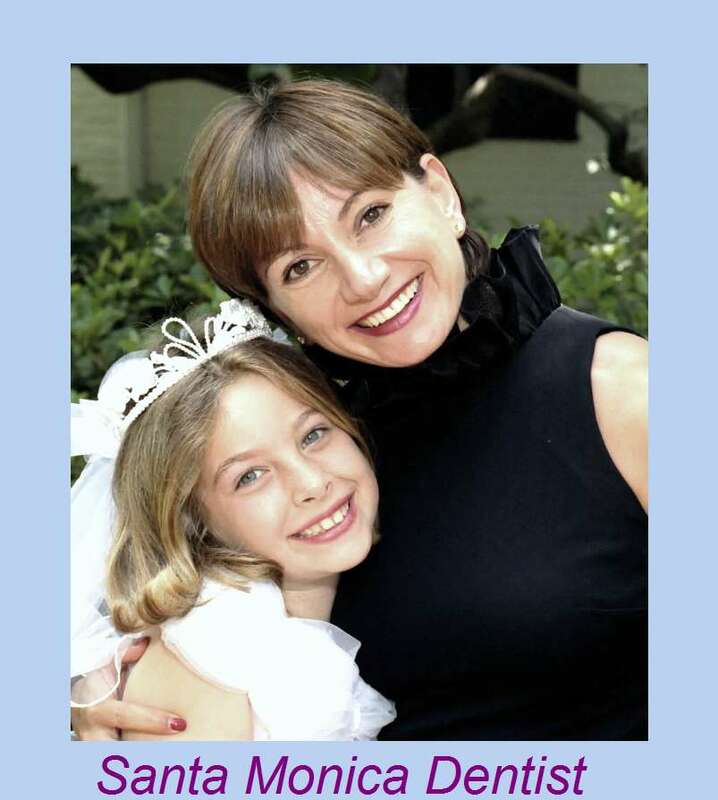 Cosmetic Dentist Pedodontist - dentist, porcelain Veneers dental Implants . 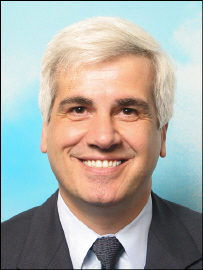 Richard Haber DDS Cosmetic Dentist, Pedodontist - dentist, porcelain Veneers dental Implants . . Through the latest Cosmetic Dentistry procedures including Cosmetic Porcelain Veneers, Dental Implants, Dental Bondings, Inlays, Porcelain Crowns, dental Bridges, Teeth Whitening and White Fillings, "You can have your extreme dental makeover and the smile of your dream in as little as a few hours," says Dr Richard Haber DDS, Santa Monica Cosmetic Dentist, who improves teeth by utilizing the latest dental techniques in Cosmetic Dentistry in Santa Monica, California. A full mouth cosmetic implant dentistry, restorative, and reconstructive dentistry. 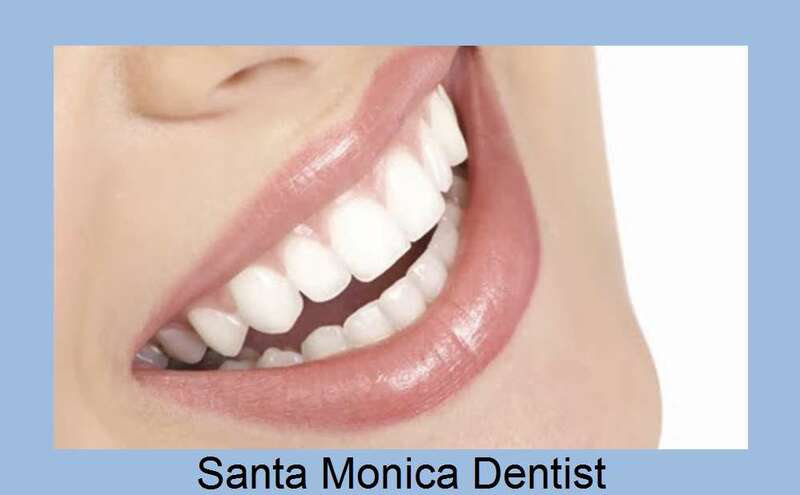 Cosmetic Dentist, Santa Monica dentist, porcelain Veneers dental Implants .